3.23 Rear Axle Ratio 40/20/40 Front Split Bench Seat: Room For 6!!! 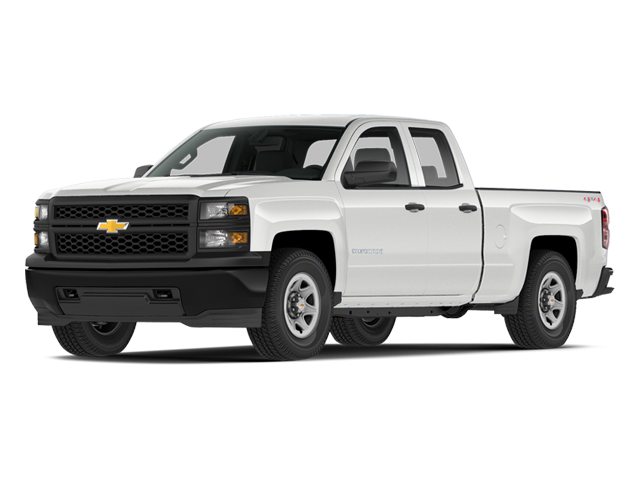 Hello, I would like more information about the 2014 Chevrolet Silverado 1500, stock# 1GCRCPEH5EZ120384. Hello, I would like to see more pictures of the 2014 Chevrolet Silverado 1500, stock# 1GCRCPEH5EZ120384.